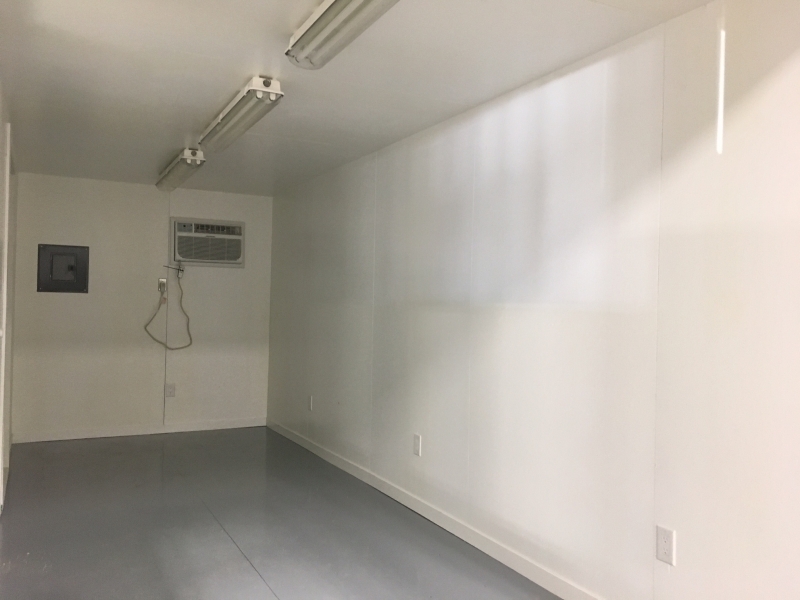 Ace High Storage can help you store most anything you need in Dawson Creek, BC. 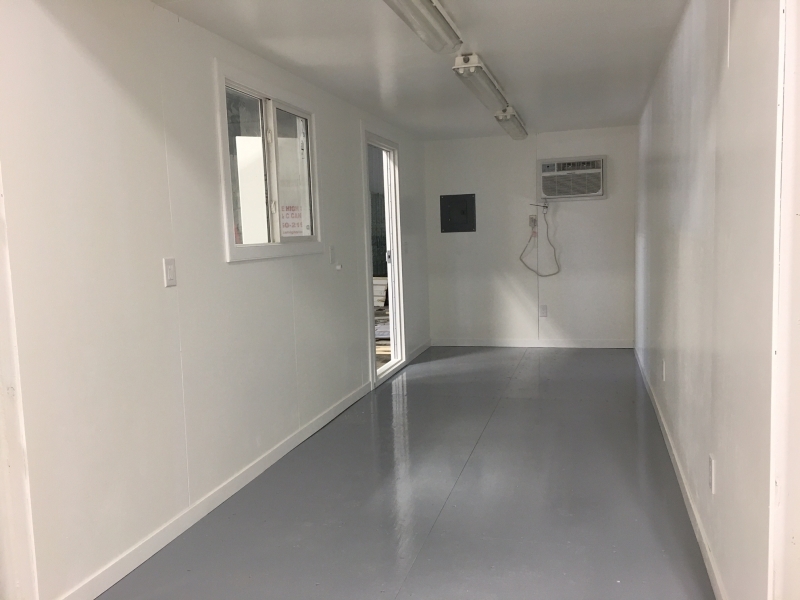 Our full featured facility has many different sizes and types of storage containers, including c cans (sea shipping containers). In addition to providing our own containers, Ace High Storage offers c can conversion services. If you have a sea shipping container in your posession and need it converted into something different (permanent storage, a house, a mobile office, whatever you need!) Ace High knows these containers like the back of their hand. Thanks to Shell Canada for all their support in our c can conversion endeavours! All c can conversions are with new c cans and are available in 8' x 8', 8' x 10', 8' x 20' and 8' x 40'. They are ideal for the oil and gas industry who may require offsite offices and labs etc. - will custom build to specifications. Ace High only deals locally on procurement of construction materials for c can conversions. If our local area does not have an item it will be ordered through local businesses. 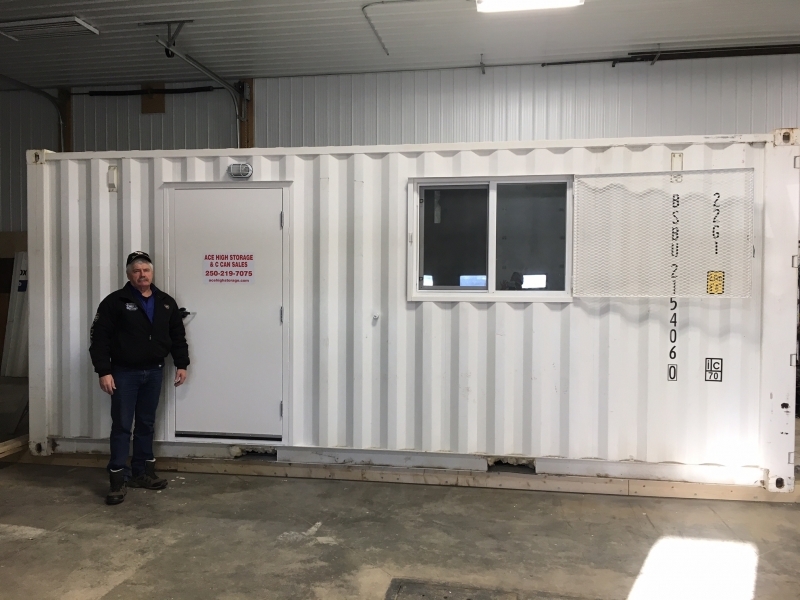 Visit our blog if you'd like more information about C Can Storage Containers. You were more than helpful and even had options to deal with my issue. Neil Meise"You were more than helpful"